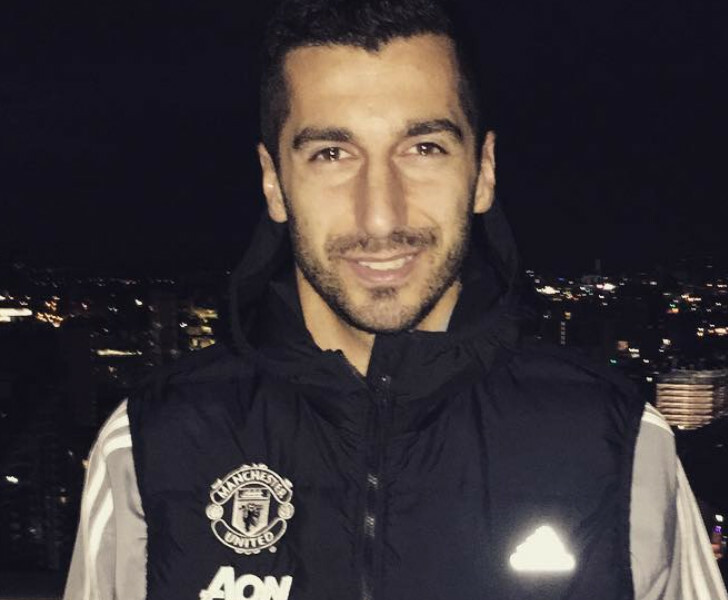 Henrikh Mkhitaryan is an Armenian footballer who plays at Premier League club Manchester United. The former Bundesliga player of the year moved to Manchester United in a £30m deal from Borussia Dortmund in 2016. Mkhitaryan started his professional career at Armenian club Pyunik before a switch to Ukrainian Premier League outfit Metalurh Donetsk. 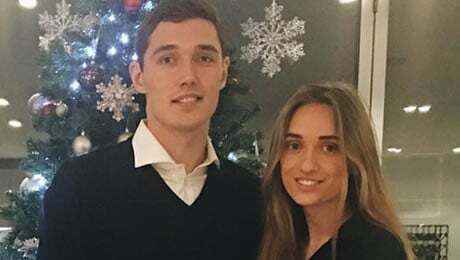 12 months later, the attacking midfielder completed a move to Ukraine’s best club Shakhtar Donetsk and spent three decorated seasons at the Donbass Arena. Borussia Dortmund signed Henrikh in 2013 and the playmaker established himself as one of the best players in the Bundesliga before his move to Manchester United. 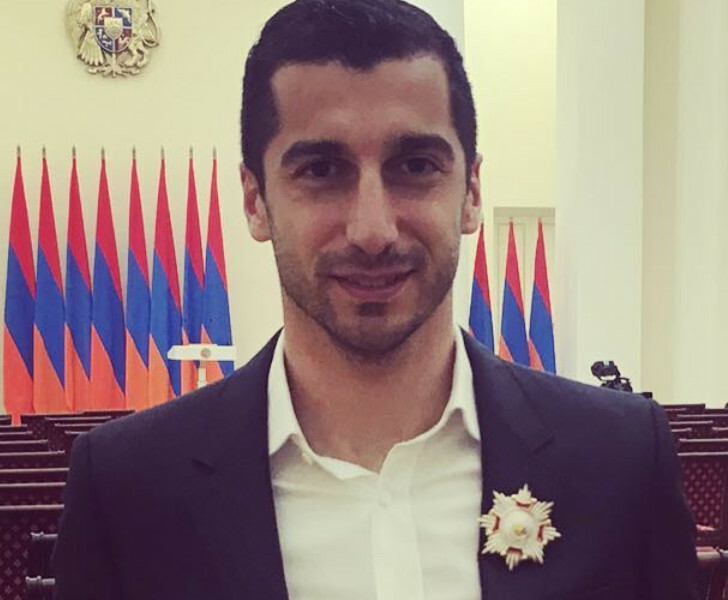 Mkhitaryan has won the Armenia footballer of the year on seven occasions. He has scored 25 goals in 75 games for the Armenia national team. Henrikh started his professional career at Armenian football club, Pyunik, in 1995. 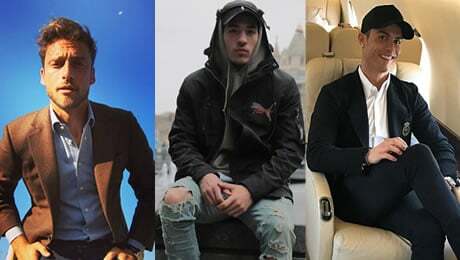 He made his debut for the Armenian team at the age of 16. Mkhitaryan helped Pyunik to win four successive Armenian Premier League titles and developed a reputation as a prolific goal-scorer. Henrikh’s performances at Pyunik earned him a move to Ukrainian team Metalurh Donetsk in 2009. It didn’t take long for the playmaker to leave his mark in Ukraine. Mkhitaryan scored a goal on his debut in a 3–0 victory against Belarusian Premier League side FC Partizan Minsk in the Europa League on July 2009. After the attacker scored 13 times in 37 games in all competitions in his debut season, Mkhitaryan was named Metalurh Donetsk’s club captain at the tender age of 21. However, it wasn’t long before Ukraine’s biggest club Shakhtar Donetsk snapped up the Armenian playmaker in £7.5m deal. Mkhitaryan completed a move to Shakhtar Donetsk in August 2012. He made his debut as a second-half substitute for former Arsenal striker Eduardo in a 1-0 loss to Obolyn Kyiv. His first home appearance was a success following a goal in a 4-1 comeback win against Tavriya Simferopol. His first Champions League appearance came in a 3-0 win over Sporting Braga. Mkhitaryan finished with three goals in 17 games in all competitions in the 2010-11 season as Shakhtar won the Ukrainian Premier League, Ukrainian Cup and Super Cup. Henrikh played more of an influential role in their 2012 Ukrainian Premier League title. He netted in a 1-1 draw with their big rivals Dnipro Dnipropetrovsk. His equaliser was one of 10 goals in their triumphant league campaign. Mkhitaryan had to wait until his final season in Donetsk to score his first Champions League goal. He scored twice in 2-0 win over Danish champions Nordsjælland. 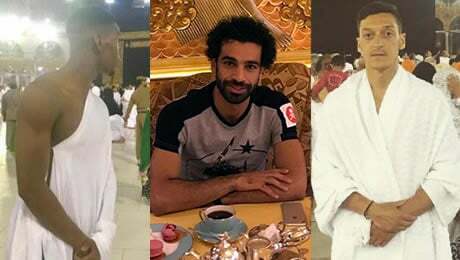 The attacking midfielder made a name for himself in Europe during his third campaign at Shakthar following 25 goals in 29 games. Mkhitaryan’s tally set a new Ukrainian Premier League record. Borussia Dortmund managed to see off competition from Liverpool FC and Tottenham Hotspur to sign Mkhitaryan from Shakhtar Donetsk in June 2013. The Bundesliga giants eventually agreed a £23.6m deal to make the midfielder Dortmund’s most-expensive signing in their decorated history. Henrikh made his Dortmund debut in a victory over Eintracht Braunschweig at the Signal Iduna Park on 18 August 2013. His first two Bundesliga goals came in a 2-1 win over Eintracht Frankfurt to help Jurgen Klopp’s side maintain their title challenge. Mkhitaryan netted his first Champions League goal for Dortmund in a 2-1 win against Premier League opponents Arsenal. His first season at Dortmund saw the playmaker make 13 goals and 10 assists in all competitions. Unfortunately BVB ended up as runners-up in the Bundesliga and German Cup. Dortmund struggled with a spate of injury problems during his second campaign at Westfalenstadion and Mkhitaryan wasn’t immune to injury problems during 2014-15 season. The attacking playmaker endured two long spells on the sidelines to limit his impact in Klopp’s final term in charge at the Bundesliga outfit. Mkhitaryan netted five goals and made five assists in 33 starts and nine substitute appearances. He did win his first and only piece of silverware in Germany thanks to a 2-0 win over Bayern Munich in the German Super Cup. Thomas Tuchel took over the reins from Klopp at the start of the 2015-16 season. Henrikh produced his best season in the colours of Dortmund under the new manager. He scored his first hat-trick in a 5-0 win over Wolfsberger AC in the Europa League. Henrikh netted twice in a 4-0 win at Borussia Monchengladbach on the opening day of the Bundesliga campaign to continue his excellent start to the campaign. Mkhitaryan helped Dortmund to reach the German Cup final thanks to a goal in a 3-0 win at Hertha Berlin in the last four but the Yellow Submarine lost to Bayern – again. Tuchel’s side appeared to be coasting into the Europa League semi-finals with a 3-1 lead at Anfield following a 1-1 draw in Germany. But Mkhitaryan and his team-mates lost 4-3 to Liverpool FC after Klopp orchestrated a dramatic comeback. 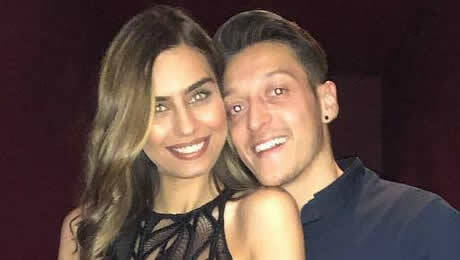 While Mkhitaryan didn’t win any silverware in his final season in Germany, the Armenian playmaker scored 19 times and made 24 assists in 53 games in all competitions. The Dortmund star was named the Bundesliga players’ player of the season following his return of 15 assists and 11 goals. Mkhitaryan’s brilliant performances in the Bundesliga earned him a £30m move to Manchester United in July 2016. 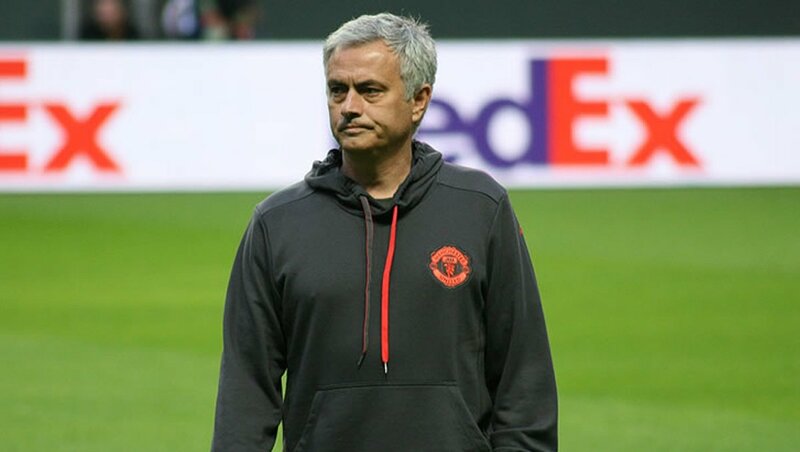 The Armenia international put pen to paper on a four-year deal with the Red Devils to become Jose Mourinho’s third signing as Manchester United manager. 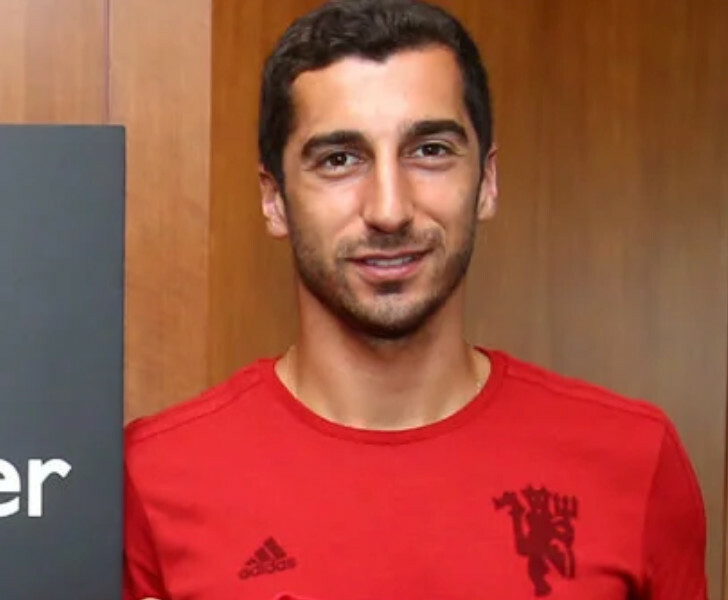 Henrikh took on the number 22 shirt following his big-money switch to Old Trafford and became the first Armenia player to feature in the Premier League. His first Manchester United appearance came as a late substitute in a 2-1 win over Leicester City in the Community Shield at Wembley. The attacking midfielder’s Premier League debut came in a 3-1 win at Bournemouth after Mkhitaryan replaced Juan Mata at the Vitality Stadium. 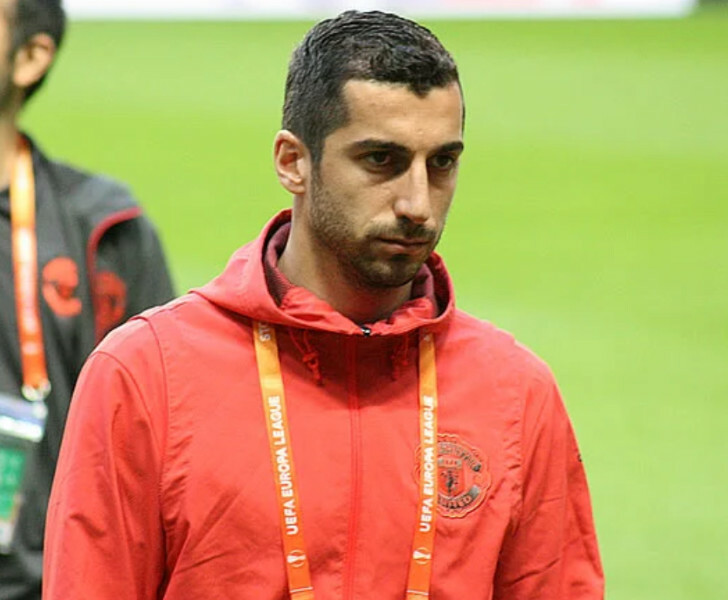 Mourinho placed his faith in the Armenian star when the Manchester United boss handed Mkhitaryan his first Premier League start in the Manchester derby in September 2016. However, he struggled to exert an influence on the game and was replaced at half-time of a 2-1 loss to Manchester City. His next appearance didn’t come until November 2016 as a 60th minute substitute in a 2-1 loss at Fenerbahce. He made his first start in over two months in Manchester United’s 4-0 win over Feyenoord later that month. His second Premier League start of the season came in a 1-1 draw with Everton on 4 December. He featured in four of Manchester United’s game in the festive period to start to turn a corner at Old Trafford. Mkhitaryan scored his first Premier League goal with a clinical finish in a 1-0 win over Tottenham Hotspur on 11 December. 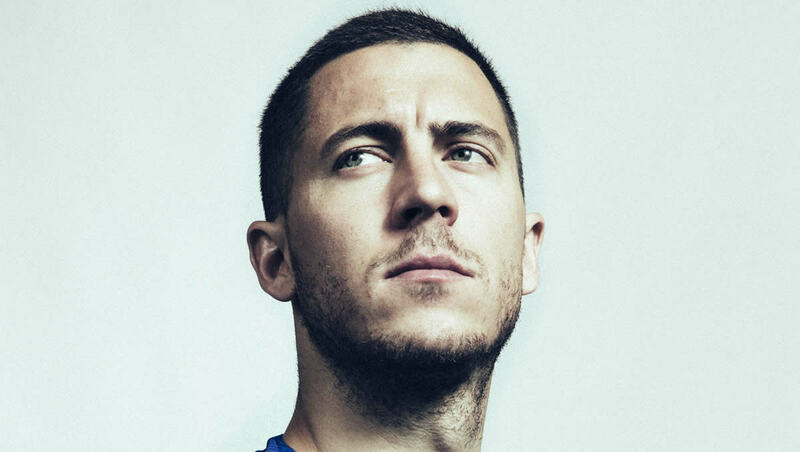 15 days later, he netted a goal of the season contender with a scorpion kick to score a late winner in a 2-1 victory over Sunderland at Old Trafford. Henrikh proved a key player in Manchester United’s Europa League campaign. Indeed, the playmaker scored against Saint-Etienne and FC Rostov before he netted both home and away against Anderlecht in the quarter-finals. The highlight of his first season at Old Trafford came in the Europa League final came when he scored Manchester United’s second goal in a 2-0 win over Ajax in Stockholm. Mkhitaryan finished with 10 goals and five assists in 30 games in all competitions as the Red Devils won the League Cup and the Europa League. Henrikh’s second season under Mourinho started full of promise. He equalled a Premier League record with five assists in their opening three games. However, his form nosedived following a poor performance in Manchester United’s 1-0 loss to defending Premier League champions Chelsea at Stamford Bridge in October. In fact, Henrikh didn’t start another Premier League game for two months before a return to Mourinho’s starting line-up for a goalless draw with Bournemouth on 26 December 2017. Mkhitaryan’s lack of first-team action prompted transfer speculation linking the attacker with a move to Italian club Inter Milan or a return to Dortmund. Mkhitaryan completed a move to Arsenal from Manchester United in a swap deal on 22 January 2018. The Armenia international was handed the number seven shirt following his move. He made his full debut with three assists in Arsenal’s 5-1 win over Everton on 3 February. Henrikh scored his first Gunners goal in a 2-0 win at AC Milan in the Europa League in March before he netted again in a 3-0 win over Watford days later. Mkhitaryan scored on his first visit back to Old Trafford in Arsenal’s 2-1 loss to Manchester United. Mkhitaryan made his debut for Armenia against Panama in 2007. He scored six times in the Euro 2016 qualifying campaign but couldn’t help Armenia secure a spot at the major tournament. Henrikh captained Armenia for the first time in a 1-0 loss to Denmark in 2013. His 12th goal for the national team made the Manchester United midfielder Armenia’s all-time record goal-scorer in a 3-1 loss to Italy in October 2013. Mkhitaryan’s first international hat-trick came in a 7-0 win over Guatemala. He has scored 25 times in 70 games for the Armenia national team. Mkhitaryan was born in the Soviet Armenian capital Yerevan to Marina Taschyan and Hamlet Mkhitaryan. His father, Hamlet, was a prolific striker FC Ararat Yerevan but died at the age of 33 due to a brain tumour. 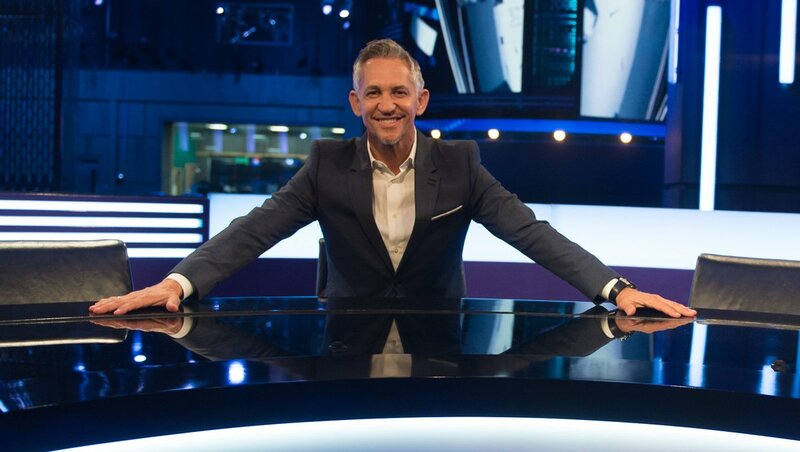 Both his mother and sister are involved in professional football. • Mkhitaryan had a trial at Brazilian club Sao Paulo at the age of 14, where he played alongside former Chelsea midfielder Oscar. • His footballing idol as a youngster was France and Real Madrid legend Zinedine Zidane. 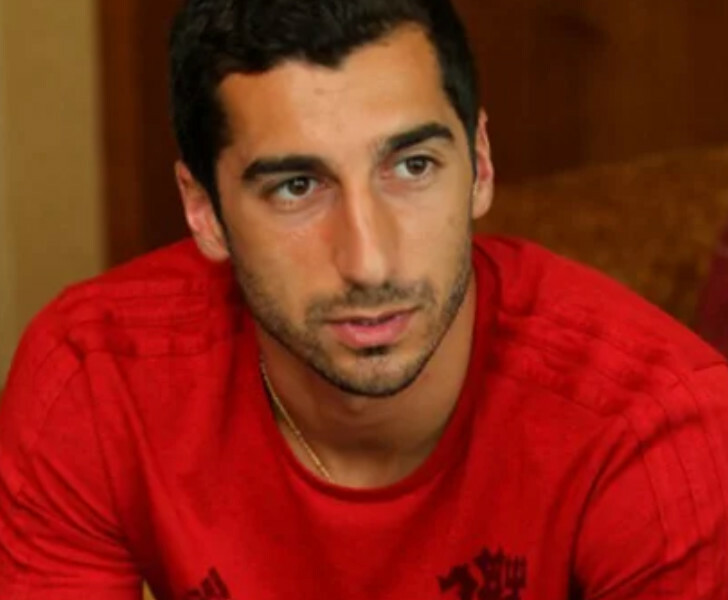 • Klopp was responsible for giving Mkhitaryan the nickname, “Micki”. • Ironically, Henrikh almost completed a move to Liverpool in 2013 but an intervention from then Dortmund manager Klopp prompted him to opt for a switch to the German club. • Mkhitaryan can speak six languages (French, Russian, English, German and Portuguese) and studied Physical Education and Economics.